2 bedroom apartment with 1 bathroom, with a little living room and its kitchen. has washer and dryer hookups.Great for you and your small family. 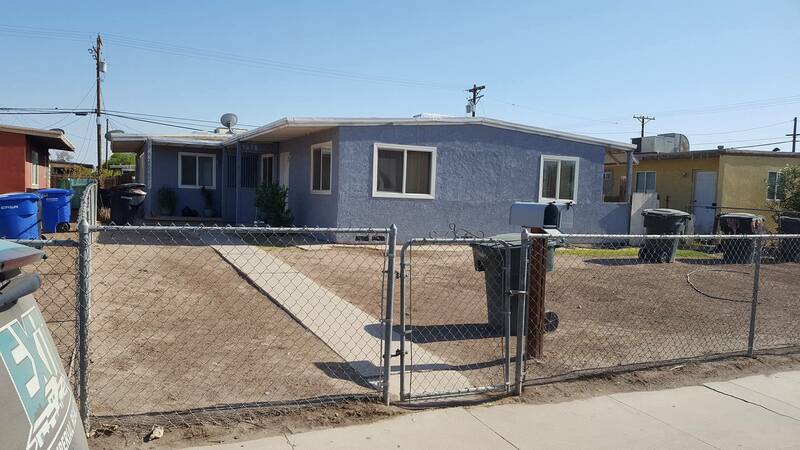 MONTHLY RENT : $775 Contact our office : 760-352-900 to schedule a viewing now!